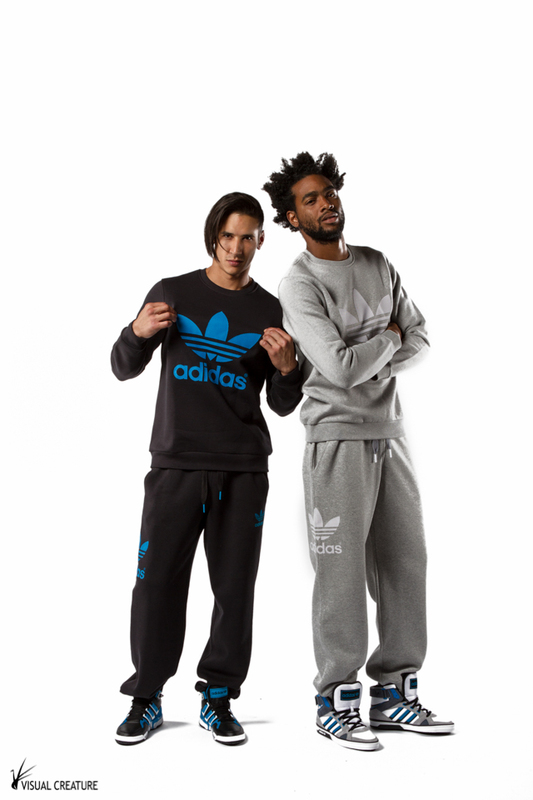 An assignment commissioned by Adidas to shoot the SS14 collection for Foot Locker Europe for presentational purposes. This selection of the Adidas SS14 collection was photographed, retouched and presented at the two-day Adidas SS14 Sales Launch event held at the Westergasfabriek in July 2013. We had a tight schedule. The shoot had to take place in between the busy schedule of the Sissoko Models, who were rehearsing their dance routine and fashion show that took place later that day. 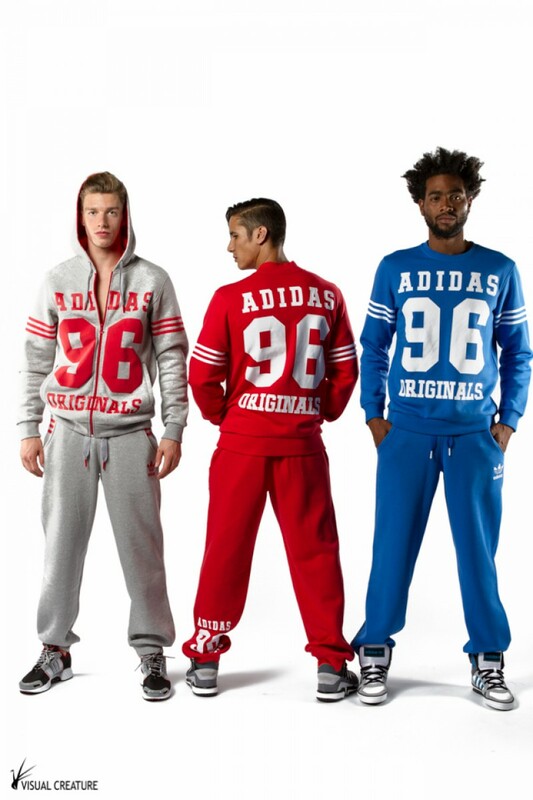 At the same time the constructors were working hard building the on-site Adidas store for the two-day event. It may have been challenging, but it worked out great with a professional team and organisation.